A vault?s worth of solid gold treasures! Nearly all the cuts included here are legendary, high-dollar 45s, presented in their original?and danceable! ?mono mixes. The sound of thousands of dollars? worth of revered R&B, from Sundazed! The legendary Florence Greenberg was one of very few women who envisioned, launched and ran a hugely-successful record company. She liked to say that she was ?a white woman in a black business who couldn?t carry a tune!? But, she sure knew talent: talented artists, songwriters, producers, sales and promo people. For many amazing years, Mrs. Greenberg helmed a label comparable in size to Motown: not quite a major, but much more substantial than most indies. Scepter Records grew and flourished by cultivating an amazing network of independent writers and producers: Burt Bacharach and Hal David, Luther Dixon, Nick Ashford and Valerie Simpson, Van McCoy, and many, many others. 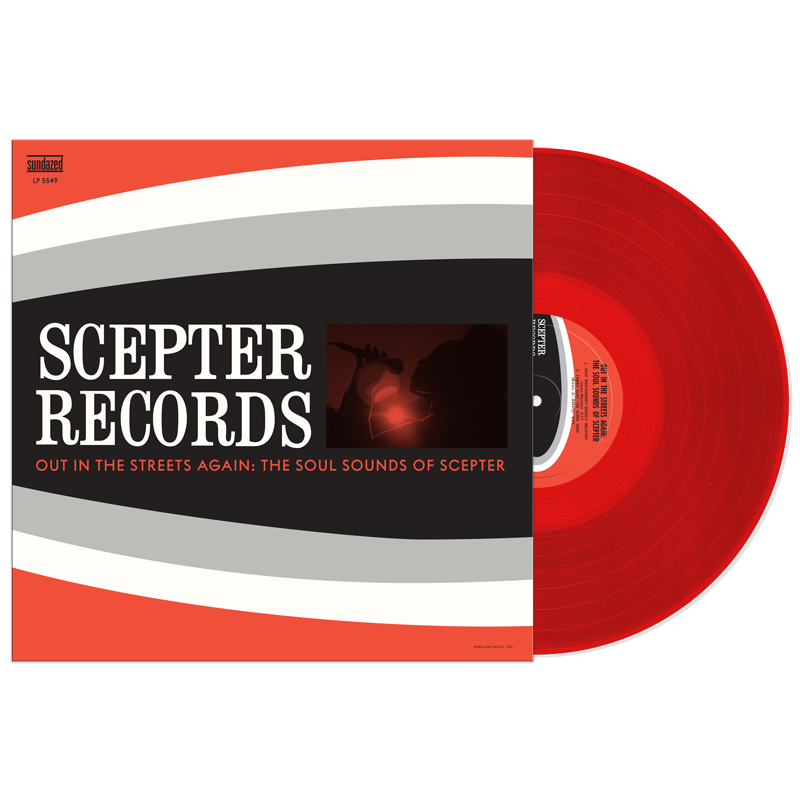 And now, compiled here are 15 exhilarating Scepter recordings - all incredible dance-floor sides (nearly $3k of original wax! ), lovingly pressed onto one glorious album. Viva, Florence! Viva, Scepter Records! Dim the lights, turn this soulful platter up and get ready to move!! !